Students have the opportunity in the Envisions Math curriculum to complete several projects that involve other subject areas including science and music. 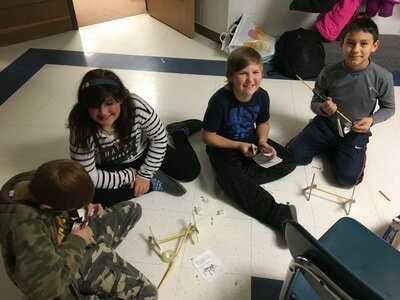 Information is shared with them through their Google apps and is completed using online resources. Fourth grade projects have included Music & Division, Energy & Multiplication, Penguins & Multiples and Animals & Fractions. 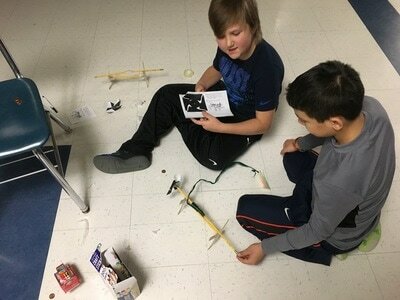 Students especially enjoyed learning about solar and wind energy. 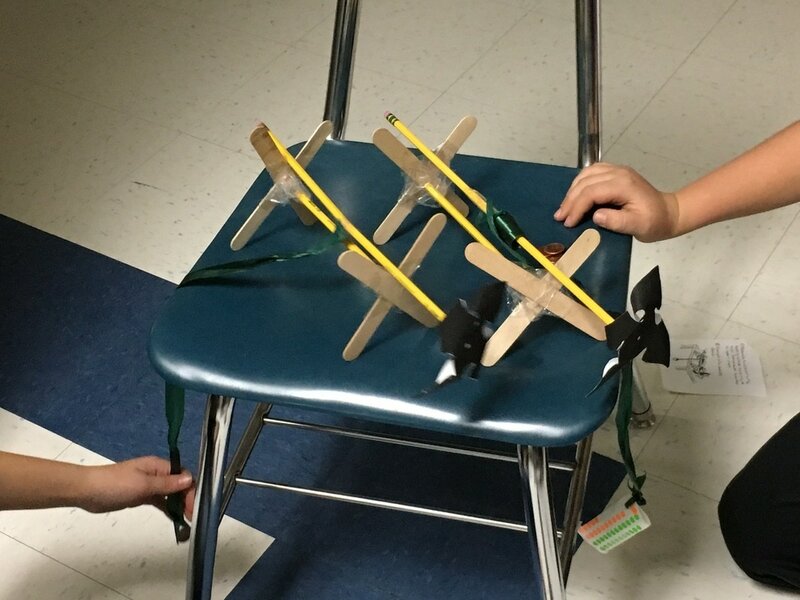 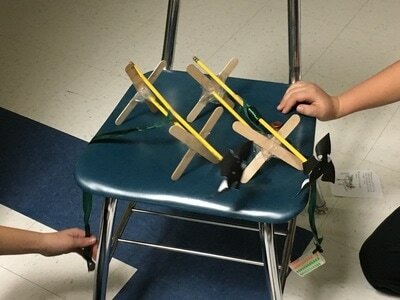 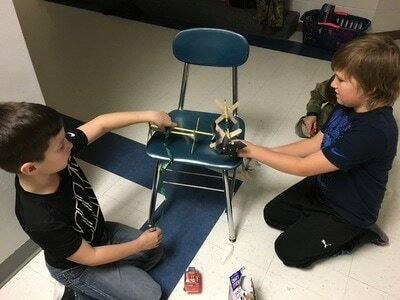 Many worked on building their own wind "generator."